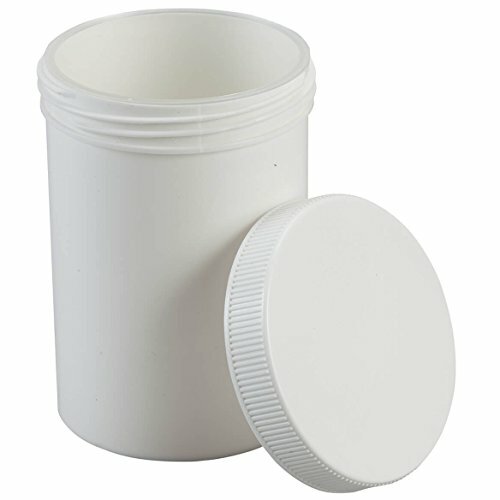 Hearing Aid Drying Jar is the perfect place to safely dry and store hearing aids or personal sound amplifiers. The 3-piece design allows air to circulate around behind-the-ear instruments, keeping them clean and dry for more comfortable wear later and longer device life. Simply place a silicone drying capsule in the jar before adding clean devices. Removing batteries first decreases moisture build-up.